The team at Sleepy’s Carindale are passionate about fitting you to the right bed, because we know that sleep is a vital part of health and wellbeing. We spend a third of our lives sleeping, yet the restorative power of sleep is often undervalued. Our bed is the most used piece of furniture in our home, and is the only piece of furniture that has a direct impact on our overall health. It’s important we don’t just select a mattress based on price, but rather we take the time to ensure the mattress meets our unique needs, will support our spine and provide a comfortable night’s sleep. Our Sleep Consultants are trained to assist you make an informed decision on your next bed purchase. We offer an in-depth understanding of the importance of spinal alignment during sleep, with many of our products carrying an endorsement from the Chiropractors’ Association of Australia. I’ve been selling beds from the age of 17, and have experience with every kind of mattress and sleep surface. As team leader of Sleepy’s Carindale, helping you achieve a great night’s sleep is one of my great passions. 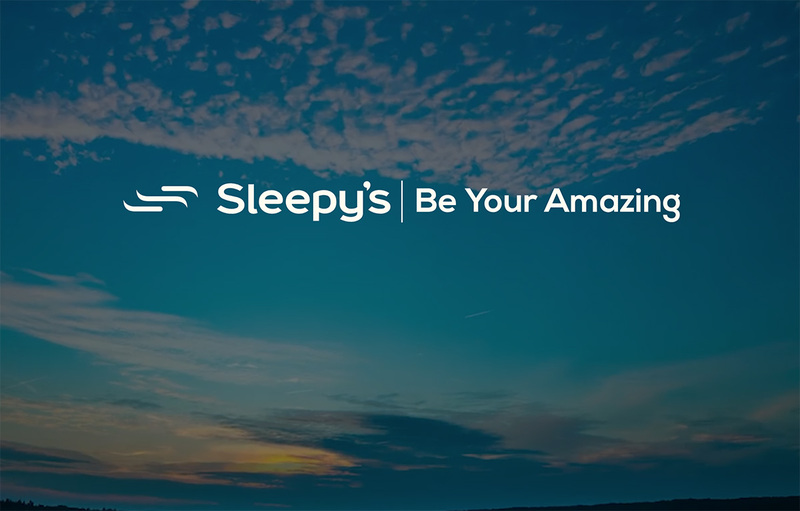 Be your amazing — visit Sleepy’s at Carindale, so we can help you find your best night’s sleep yet! It was a pleasure to have the staff at Sleepy’s, helping me choose the right fit for a new mattress today. I was given many choices in various levels of comfort and price; in the end i was very happy with my decision! The staff was in no way pushy, which definitely helped me choose my mattress. Amazing service! A big thank you to Phoebe and Fiona for making the daunting process of buying a new mattress easy. They listened, took the time to explain the different options and benefits all while staying within my price range. I’m extremely happy with my purchase and couldn’t recommend Sleepy’s Carindale more. Productive, polite dialogue was engaged as I entered Sleepy’s Carindale & I’m impressed with the efficient process of fitting a mattress to you, with highlighting area’s of discomfort during testing & conversation. I thank you for the final attention to small details that provided an offer that was a no compromise purchase. All I can say you guys are amazing and best service. I purchased a mattress from Sleepy’s Carindale yesterday and I have to say it was an excellent experience! The manager was very informative, friendly and built an excellent rapport with us. I would definitely recommend this store to my family and friends! Thank you to the manager for taking the time to get us the perfect fit. Thank you for your assistance today. It gave me peace of mind learning about the importance of spinal alignment from an expert in this field. The staff at Sleepy’s Carindale are an absolute credit to your store. The lady who served me was polite, friendly, well spoken and an amazing sales person. Her approach was professional right from the moment we walked in which is what lead us to buying a mattress there and then. We’ve been to a few stores over the last week, and in the other stores we were either left to wander aimlessly or were ambushed with lots of information. In each case we just wanted to leave the store as quickly as possible. At Sleepy’s however, clearly they know their stuff and use a great method that guided us from mattress to mattress until we found the right fit, all without being pushy. We really appreciate the great service and price we received at Sleepy’s Carindale! Thanks for the great experience. Thank you very much for the helpful service and patience while we were choosing our mattress. After our first attempt wasn’t quite the right fit, we were so relieved that we could change our mind and find a mattress better suited. You both made it so easy. Needless to say we are very happy with our purchase and would recommend your service to family and friends. Hello Carindale Team! I am enjoying my new mattress, thank you! Your customer service was excellent. The team was very attentive and sought all of the information necessary to recommend the most appropriate mattress for me. My overall experience at Sleepy’s was very good.